Before reading this article, I suggest you download the source code first. Similar to memcached, Redis is a in-memory database. Apart from this, Redis also allows you to save your data to a hard drive, which makes Redis not only a cache but also a NoSQL database. 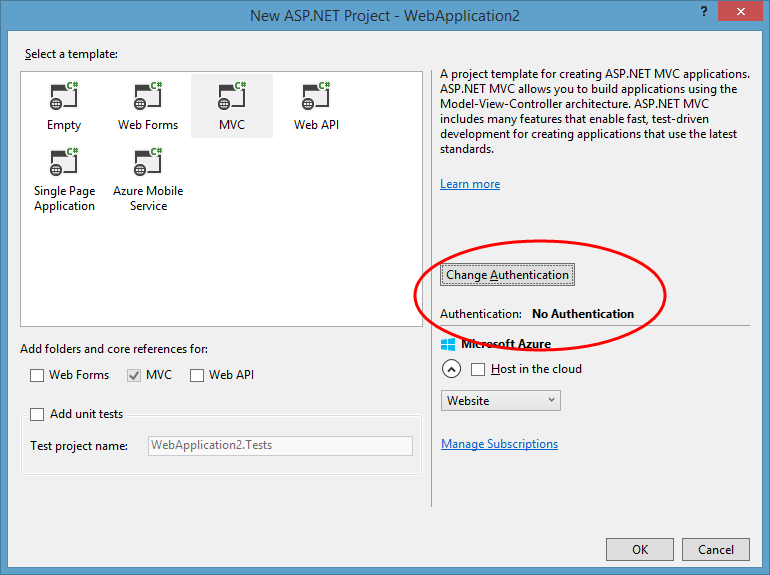 First, create an ASP.NET MVC project in Visual Studio with no authentication. ExpireMode is a custom enum so we need to declarate it. One interesting thing in this code snippet is the EnumDropDownListFor method in HtmlHeper, which in not available until ASP.NET MVC 5.2. In previous version of ASP.NET MVC, without this method, we had to create the dropdown list items manually, which was a dirty work. But now we can use this method to generate items from an enum, and use the Display attribute to set its display name. Then we need a page to tell the user that the operation was succeed in Success.cshtml, that’s pretty simple. With those preparations above, we can now start writing code to store data in Redis. BTW, you can install ServiceStack.Redis.Signed if a reference to a signed assembly, which has a strong name, is required. 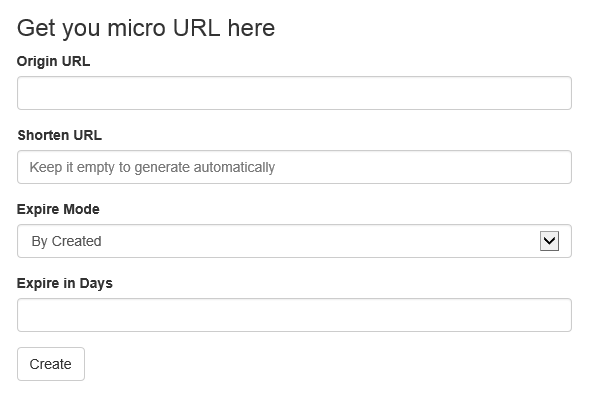 Another thing we need to do is to generate a random url when the ShortenUrl is not specified. Finally, we need to tell Redis when the object will expire if the expiration is specified user. Now we can create a typed client in the same way above, and return a response with HTTP 302 if a matching record was found. When a shorten url is accessed, wo should renew it when its ExpireMode property is set to ByLastAccessed. Another important thing is to make the Route attribute work, just simply map the AttributeRoutes to the ASP.NET MVC route system when application starts. Before running this application, we need to start Redis, to get Redis, you can go to http://redis.io/download to download it. Then we can start the website in Visual Studio, and create a shorten url. After we’ve got the micro url, we can see what happened in redis in the monitor.